The heart’s motion is so powerful that it can recharge devices that save lives, according to new research from Dartmouth College. 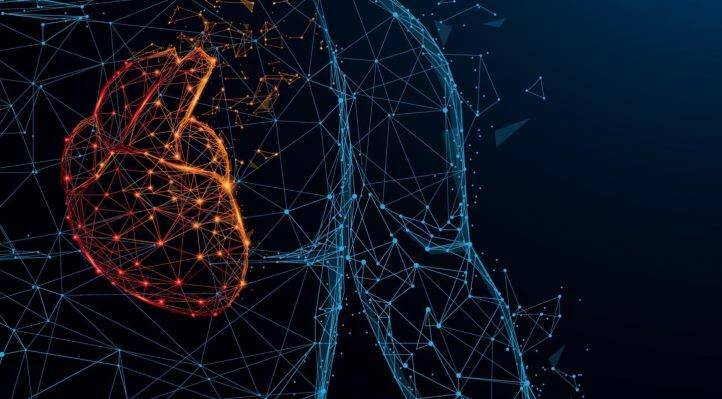 Using a dime-sized invention developed by engineers at the Thayer School of Engineering at Dartmouth, the kinetic energy of the heart can be converted into electricity to power a wide range of implantable devices. The study was funded by the National Institutes of Health. Millions of people rely on pacemakers, defibrillators and other life-saving implantable devices powered by batteries that need to be replaced every five to 10 years. Those replacements require surgery which can be costly and create the possibility of complications and infections. According to Dartmouth engineering professor John X.J. Zhang, a lead researcher on the study his team completed alongside clinicians at the University of Texas in San Antonio, scientists are trying to solve the ultimate problem for any implantable biomedical device. Of equal importance is that the device not interfere with the body’s function. Scientists knew it had to be biocompatible, lightweight, flexible, and low profile, so it not only fits into the current pacemaker structure but is also scalable for future multi-functionality. 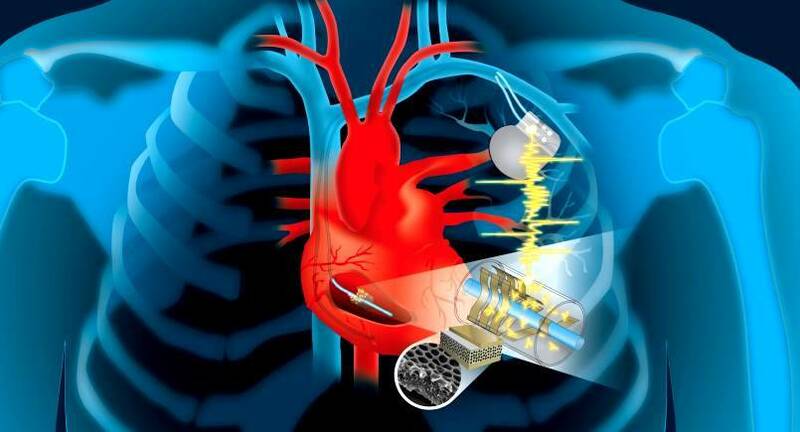 The team’s work proposes modifying pacemakers to harness the kinetic energy of the lead wire that’s attached to the heart, converting it into electricity to continually charge the batteries. The added material is a type of thin polymer piezoelectric film called 'PVDF' and, when designed with porous structures - either an array of small buckle beams or a flexible cantilever - it can convert even small mechanical motion to electricity. An added benefit: the same modules could potentially be used as sensors to enable data collection for real-time monitoring of patients. 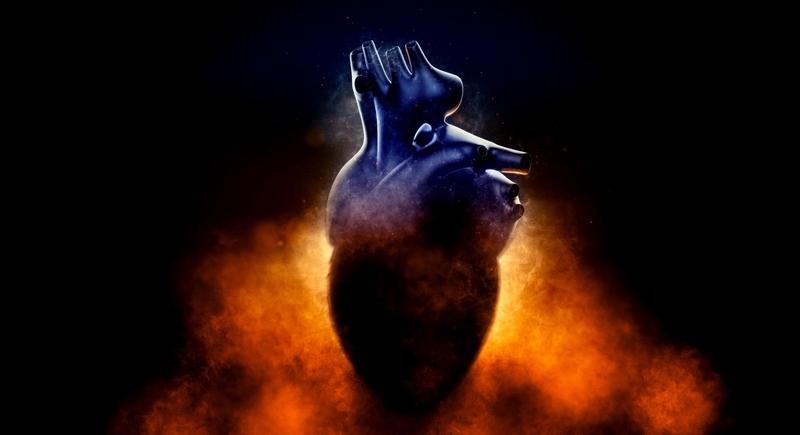 The two remaining years of NIH funding plus time to finish the pre-clinical process and obtain regulatory approval puts a self-charging pacemaker approximately five years out from commercialization. Scientists have completed the first round of animal studies with great results. There is already a lot of expressed interest from the major medical technology companies, and currently, scientists are learning the business and technology transfer skills to be a cohort in moving forward with the entrepreneurial phase of this effort.